Long Beach Grand Prix Events – I want to see you out there! Join us during your lunch break for a stroll around the same track where the world’s best Indy Car drivers will rocket by at over 180 mph. Beach Streets’ Grand Prix View sponsored by the City of Long Beach is back! THUMS Islands? Astronaut Islands? Fantasy Islands? Luxury Private Islands? AREA 562? What the heck? If you drive along the coast line of Long Beach, California you will notice something not found anywhere else. There are a series of islands that we all wonder… What are these mysterious islands that are scattered right off the Long Beach coast? There are a set of 4 artificial islands that were built in 1965 for oil drilling purposes. The islands were operated by THUMS which was a group of companies that bid for the island contract. THUMS = Texaco Oil, Humble Oil (now Exxon), Union Oil, Mobil Oil & Shell Oil. There were more than 640,000 boulders brought in from Catalina island to build the rim of these islands. The Long Beach islands needed to be aesthetically pleasing since they are so close to the shore. So they contracted theme park architect Joseph Linesch to oversee the project. $10 Million dollars was spent on landscaping the islands with waterfalls, palm trees & tall structures to conceal the oil drilling machinery, noise & drilling rigs. At night the structures are lit up with different colors to make them beautiful islands making everyone wonder… What is going on out there and how do I get invited? In 1968 the Long Beach islands were named after the first four American astronauts that lost their lives serving their country. Astronauts Grissom, White, Chaffee & Freeman. Ricardo the Realtor was invited to take a private tour of White Island. It was a short half mile boat ride from Pier J. What a great opportunity to visit one of Long Beach’s most iconic landmarks. This trip out to our own islands taught us about the well drilling process that is going on. The new technology allows them to drill horizontally, vertically, straight or even curved. Many Long Beach residents have been concerned about past subsidence issues that have occurred. This happens when oil is pumped out of the earth and the ground sinks. They are now heading off any issues by injecting the voids with water with the ratio of 1.2 to 1. These islands employ about 230 people and contracts with other local firms for another 450 island jobs. 365 days a year, where contractors work 12 hour shifts for 7 days straight, then take 7 days off. These islands off the coast of Long Beach are the only ones like it in all of the United States. We were able to get up-close views of waterfalls, landscaping, sound walls & structures. We hope that this behind the scenes video of THUMS / Astronaut Islands is entertaining to you. 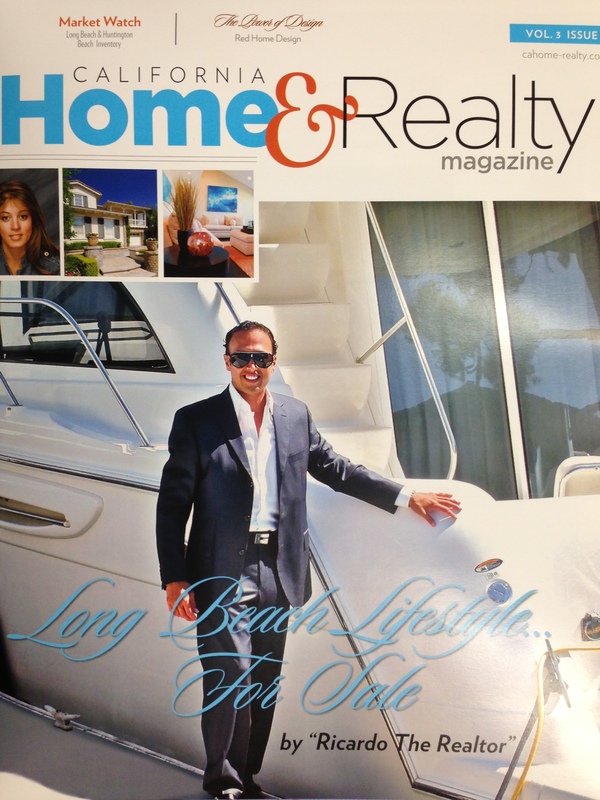 Ricardo the Realtor loves the Long Beach Lifestyle. If you are thinking about buying or selling your home in Long Beach please call us. We make sure that we know our city and all it has to offer. 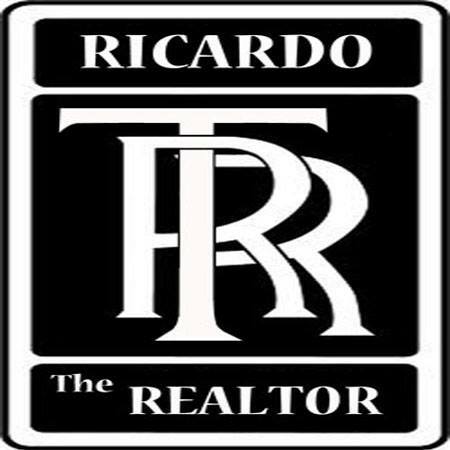 Long Beach Real Estate Agent Top Team, Ricardo The Realtor. By having multiple professionals in our group we are able to always be there for you when you need us. Our TEAM of Realtor’s outperform the individual agent. Thinking about Selling your Million Dollar Plus Luxury Home? What steps do you take to get your luxury home sold? If you’re ready to sell your luxury home, this may be the perfect time. There are some areas that deserve extra attention when selling a luxury home for top dollar. It surprises us how many clients think that all a Realtor does is put a sign up and enter it into the MLS (Multiple Listing Service). It isn’t quite that simple. 1- Get all the paperwork. Do you own a custom home? Do you still have the blue prints? Any new owner will really appreciate it especially if they want to someday remodel. Usually in higher end homes you will find that they have high tech features, fancy appliances, systems… So you will want to provide all of the manuals and warranty paperwork for the new owners once you’ve SOLD. Mortgage Documents – a vast majority of luxury home buyers pay cash for their estates but that is changing. Since we have had record low interest rates many million dollar plus buyers have chosen to finance their purchase. Make sure you know the balance of your mortgage and make sure that you will have enough equity to cover all the expenses. We can provide you with a net sheet so that you have a good idea of what you will walk away with. Tip 1- Make sure you have all the manuals on how to operate your systems. 2- Price your home correctly… the 1st time. The process of pricing a luxury home is much more challenging than a tract home or condo because they are usually custom built. There are not other comparables that have the exact same features. The upgrades and features can vary drastically from one home to the next. The Long Beach market is exactly that. Diverse. Homes on Naples Island, Belmont Shore, Park Estates, The Peninsula … are so different. Our team of agents will be able to take these differences into consideration when helping you price our home for sale. A homeowner will usually want to overprice their home and there are dangers to this strategy. An overpriced home will generally sit on the market for more than a year is stigmatized. Usually buyers will think that there is something wrong it and that is the reason it has not sold. Pricing your home correctly will put you in a much better situation right out of the gates. 3- Professional Photographs is a Must. Internet is king. 9 out of 10 home buyers start their search online. They look at the photos and video tours of your home. Surprisingly many Realtors use their cell phones or other low end cameras to photograph their listings. When working with luxury homes there are many details that these cameras miss or are not capable of capturing. Working with a professional photographer is something that our team insists on. Most of the time you will want to set up two shoots, one during the day and the other at night. 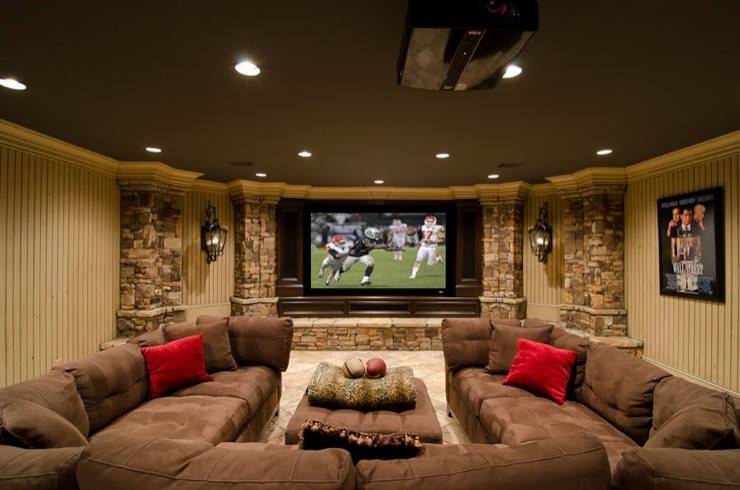 Lighting in most luxury million dollar homes has been well planned out. Taking pictures of the home at night will capture the glamour and lifestyle that is for sale. We are finding that many of our affluent home buyers are from out of town or country. That being said video of your home is very important. Having video of your property can be the touch that will get that affluent buyer to fly in for a private viewing. 4- Decide What is Needed to View Your Home. As your chosen Realtor Team, we qualify “Buyers” who ask to view your home. When a caller asks to see your home that is worth millions we will generally ask for proof of funds, pre-approval letter and most serious buyers will comply. Other qualified buyers may be private. So we have to be very careful that we are so protective to drive away qualified buyers. Sometimes they will admit that do not have financing secured. So rather than just use a blanket statement that no one can see the home without providing financials, it is better to use discretion. Sometimes the use of Google can come in really handy. If someone can be found in a simple search and it is obvious that they own a chateau in France, then we may want to let them in. 5- How & When Can a Potential Buyer See Your Home? In the luxury home market we generally like to ask for a 24 hour notice which is reasonable. With that said you should be prepared to make exceptions. Serious home buyers may only be in town for a few days. They may have flown into town to view a list of homes and yours is on it. Or they may not have initially considered your home but they decided to drive by and loved it. We will have to decide if we should have an electronic lockbox that other Realtors have access to or we can show it “by appointment only” with us present for showings. We can accommodate various ways of showing your million dollar home. Some home owners decide on having their home omitted from the MLS making it a “Pocket Listing”. They do not want it advertised online, print or to the general public. We would market your home by word of mouth. We would only recommend this method if you do not want anyone to know that you are selling. Just know that the more eyes that see your home, the better chances of getting it sold quick for a good price. Making your home accessible will help obtaining you the very best offer. 6- Consult with your trusted professional about your sale. Make an appointment with your financial advisors and create a plan. They will help you prepare for any tax consequences that may be the result of the sale of your home. They may have strategies for investing the funds you receive from the sale. 1031 Exchanges are a popular method for deferring taxes. You may be tempted to hire a friend or family member that is new to the business and out of the area. It may not be the best idea when you’re selling one of your most important investments. There have been many situations that we are aware of when a seller hired a friend or relative that clearly was not experienced to sell their home. Not only did they not sell the home but it greatly effected their relationship in a negative way. Our team of Realtors have a 80+ plan and we can show you what steps we take to market your home to qualified luxury buyers. Our team of professionals consist of showing agents, marketing specialists, open house agents, transaction coordinators & lending professionals. What this means to you is that there will always be someone to help you through the selling process. One agent cannot possibly provide the customer service that a luxury home sellers requires. Involving your wife, son or daughter to help you sell homes does not constitute a “Team” especially when they are not licensed to sell real estate, have photography or marketing training. Our Team of Real Estate professionals are Full Time and that is it. They do not do anything else but sell homes. Technology. Technology. Technology. Marketing is huge when selling your luxury home. If your agent does not know how to blog, YouTube,FaceBook, or Google+ , provide a personalized mobile app or have implemented analytics… then you have to ask yourself if they are on top of todays technology. We are very surprised on how many of our fellow Realtors market a home by yesterday standards. Sticking a sign in your front yard , inputting your home into the MLS and running an ad in the newspaper is what most “discount” agents do and it is ineffective. This is the norm and unfortunately for many home sellers is all that they get. We specialize in Social Media and online marketing where 9 out of 10 home buyer search begins. 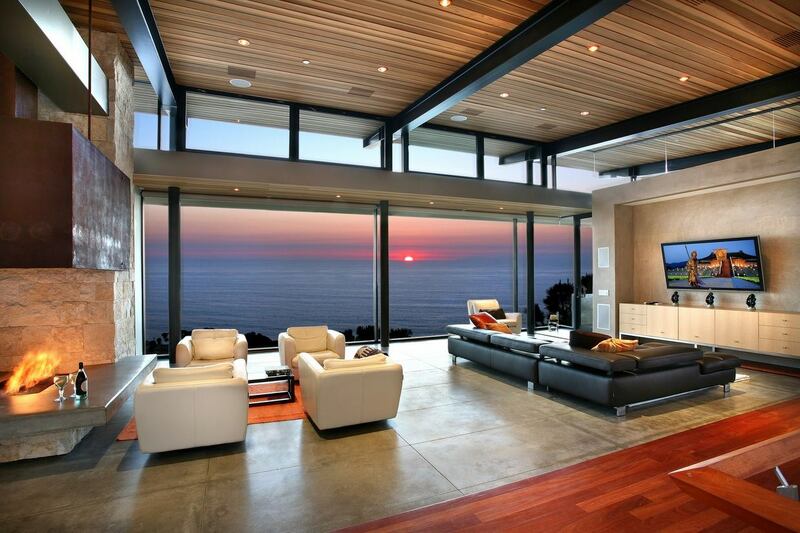 We market your luxury home via a network and website that can be translated into 19 different languages. We know where most of all luxury affluent home buyers are coming from not only out of the area, state but worldwide. If you are thinking about selling your luxury home then you need to contact us. We will make it worth your time. Guaranteed. Our Real Estate Agent Team will outperform an individual agent. 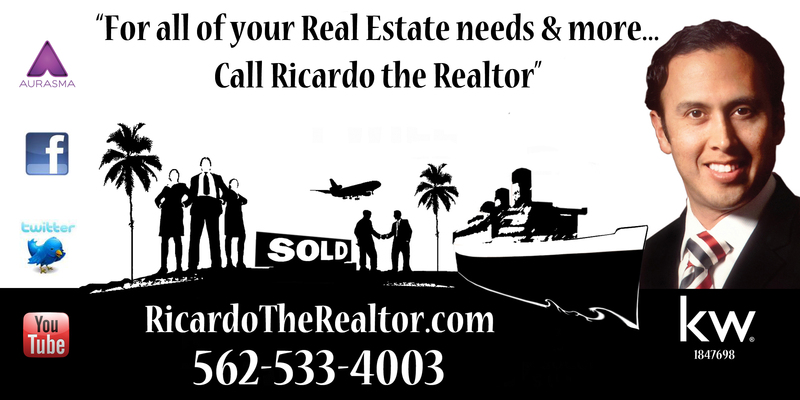 For all of your Real Estate needs & more… Call Ricardo the Realtor. If your real estate agent asks you out — and not just to see a gem of a house that’s been on the market for a while — give him/her a chance and say yes. 2. Real estate agents are good negotiators. 4. Real estate agents are comfortable with taking calculated risks, depending on commission to pay their bills. 5. Crave confidence in a date? Real estate agents trust their own abilities to sell properties and close deals for clients. 6. He’s a matchmaker: Real estate agents help clients’ dreams of home ownership come true by pairing what they can afford with what they need. 7. He probably doesn’t live in his parents’ basement. 8. For realtors, beauty is more than skin deep. They can see the potential in a property that others can’t. 9. Real estate agents are self-motivated, driven to succeed in a difficult field of work. 10. Real estate agents are accessible. They intentionally make themselves available to their clients — and, in all likelihood, to their significant others. 11. No 9-to-5 here. If you’re also a freelancer, a real estate agent’s unconventional schedule might appeal to you. Sure, she might be busy tomorrow evening, but she might also be able to swing a weekday brunch. 12. Real estate agents are smart — and good at math. They’re always updating courses and intentionally learning more about their business and the neighborhoods they sell in. 13. Can’t handle awkwardness? Real estate agents depend on their people skills to survive financially. 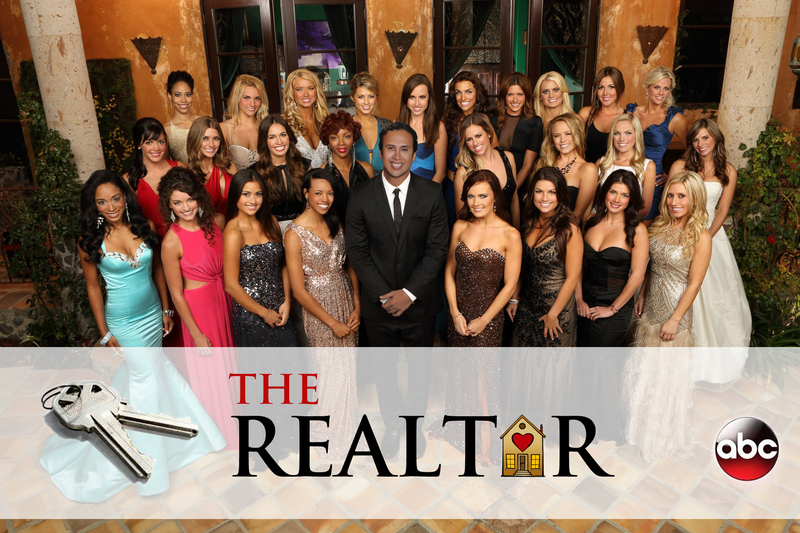 Invite a realtor to a dinner party, and he/she will bring out the charm. 14. A good real estate agent is discerning. He/she knows when to sell a property and when to hang on to it. 15. You’ll learn more about your city. Date a real estate agent, and you’ll get an education in thriving neighborhoods, up-and-coming areas to watch, zoning laws and gentrification. Coming to your home soon!! !